Today marks the 20th annual World Asthma Day, held each May to raise awareness of asthma worldwide. 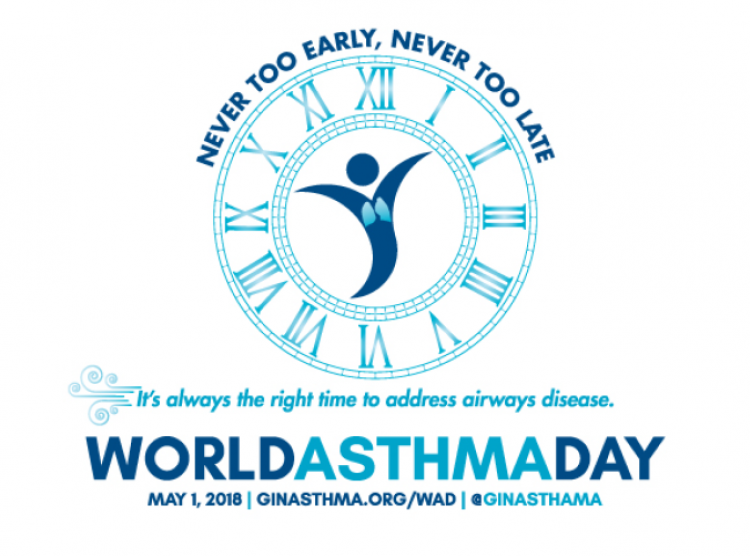 Organised annually by Global Initiative for Asthma (GINA), the theme of this year’s World Asthma Day is “NEVER TOO EARLY, NEVER TOO LATE. It’s always the right time to address airways disease”. The theme provides a call to action for patients and healthcare providers and places emphasis on an individual’s choice; important due to the fact that as a health condition, asthma cannot be cured but can be controlled by bringing in a few lifestyle changes. 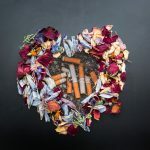 The connection between smoking and asthma and its impact is evident when we consider 28% of asthma deaths in the UK occur as a result of smoking or being exposed to second-hand smoke. Research shows that tobacco smoke damages the cilla in the lungs, these are tiny hairs that sweep irritants away such as dust, smoke and pollen. Tobacco smoke also contains more than 4,000 chemicals, including carbon monoxide. It is the carbon monoxide which makes it harder for oxygen to circulate round the body. Since 2007, smoking in indoor public places has been prohibited by law in the UK. It is still possible however for non- smokers to be exposed to second-hand smoke in the home, in outdoor workplaces, in private vehicles or in outdoor social settings. Research has shown asthmatics are most at risk when exposed to second-hand smoke in small enclosed spaces such as bedrooms, living rooms and cars, due to a high concentration of toxic pollutants in one space. 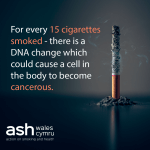 ASH Wales are currently running several campaigns to limit the harm caused and health implications which arise as a result of second-hand smoke with focus on its impact on the next generation in particular. 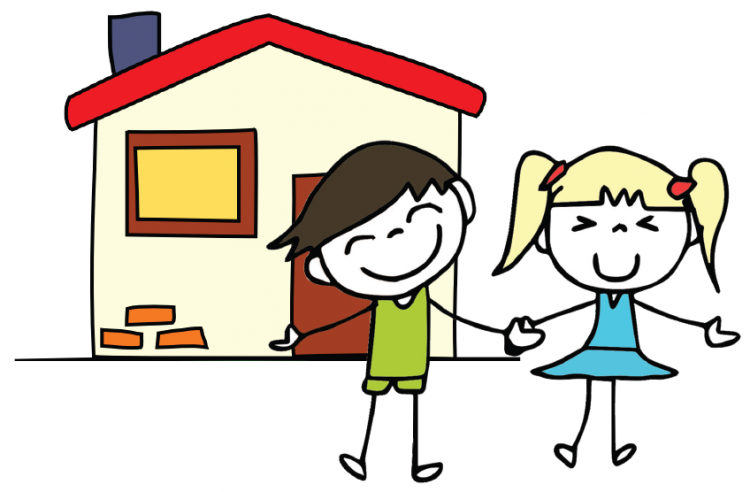 Smokefree Homes, Smokefree School Gates and Smokefree Beaches are just a few of the campaigns which address this issue. Studies have shown children are particularly vulnerable to second-hand smoke as they breath more rapidly and will inhale more pollutants per pound of their body weight. Babies and children also take more smoke into their lungs as they are still growing and their immune system isn’t full developed yet. Asthma UK warn parents that small children exposed to tobacco smoke are likely to have respiratory infections and wheeze, and are more likely to develop asthma later in life. ASH Wales’ Smokefree Baby & Me is a targeted campaign looking to reduce the number of women smoking in during pregnancy. According to a report by the Royal College of Physicians pre-natal smoking will increase a child’s risk of developing asthma by 90% during the first two years of their life. In line with the campaign, it is never too early or too late to stop smoking, whether it is for yourself or your children. Free NHS help and support is available via Help Me Quit or call 0800 085 2219.